On behalf of Milwaukee Public Schools, Deb Wolter, Director of Camp Whitman welcomes back all of our Whitman family and friends for another exciting year. If you have not done so already, please stop by and pick up your copy of the camp handbook and ask about upcoming events. If you need to know specific information about your child’s learning during camp or anything regarding accounts, please stop by the desk when you come in to pick up your student on any given student attendance day. Please be advised our policy is that EVERYONE will be asked for an ID when picking up children, and the person picking up MUST be on the contact list as being allowed to pick up your child. Please make sure your infomation is current, up to date and accurate for your child’s safety and the safety of all. In order for us to maintain the highest level of quality and safety possible, we need your help, support, and cooperation following our posted guidelines. We want your child’s experience to be an enjoyable one. Many activities are available includingart projects, homework help, computer time, centers, games, puzzles and much much more! 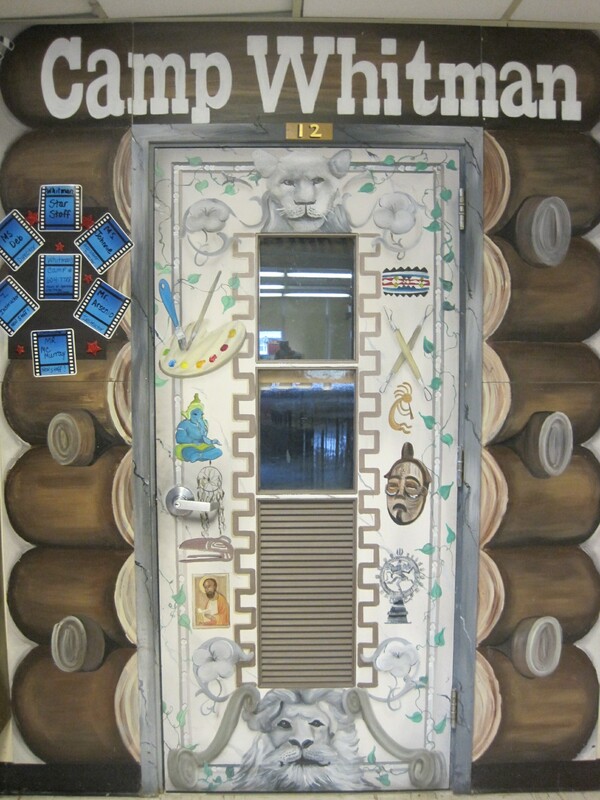 Your child might be eligible for Camp Whitman with regular attendance during the school year. Please register in person at the school camp office, or stop in the school main office for the forms on any scheduled attendance day 4200 S. 54th Street- Milwaukee, WI. 53220. If for any reason you need to call the Camp Desk, please call (414) 604-7788. After 6 PM there is a late pickup fee of $15.00 per child and $15.00 per every .25 hours per child thereafter. 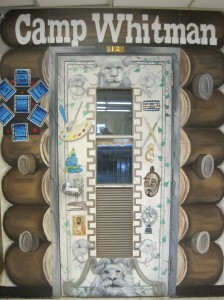 Camp Whitman is a prepay program. Please do your part to keep your balance paid . If your child does not have credit in their account, a bill will be sent home on the first day of the following school week. A $10.00 late charge will be assessed for any overdue account not paid by the due date on the bill. Any student with an outstanding bill cannot attend Camp Whitman. Fees are subject to change without notice. Please plan ahead.